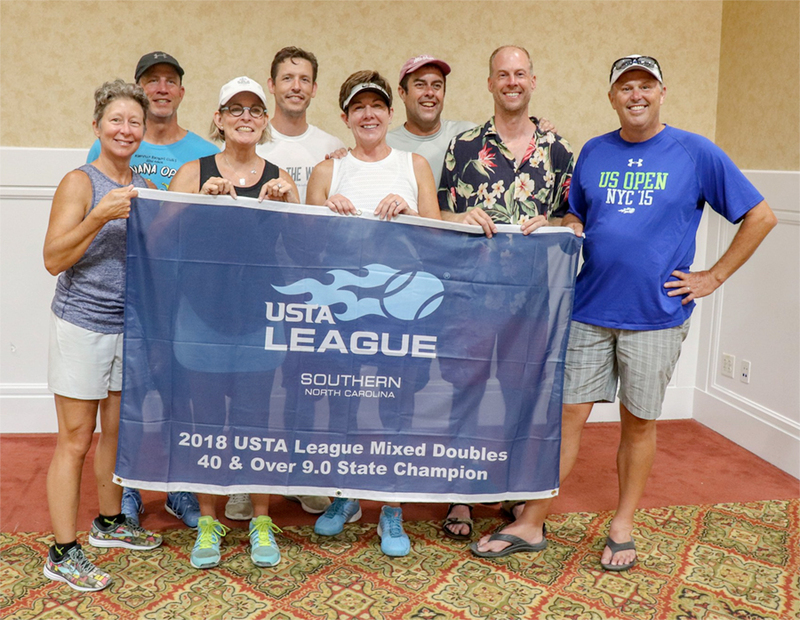 Congratulations to the following WNC teams on their 2018 State Championship titles! 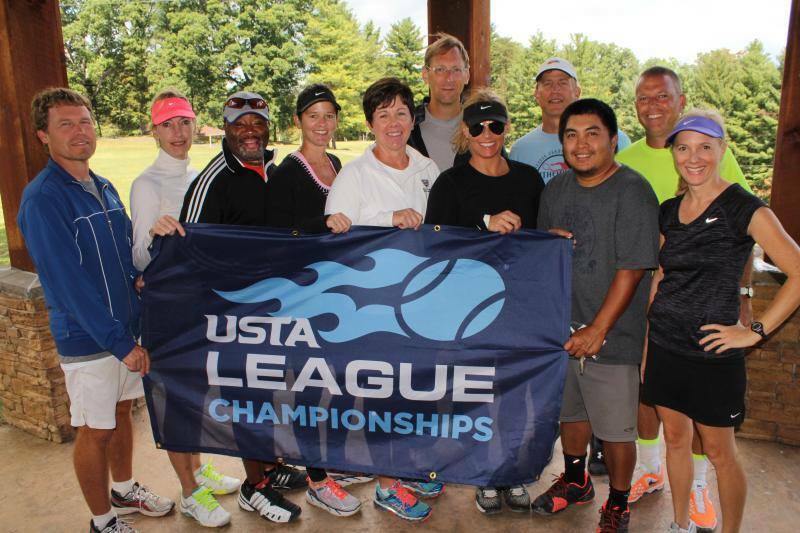 2018 WNC USTA SUMMER FUN League Schedules are here! 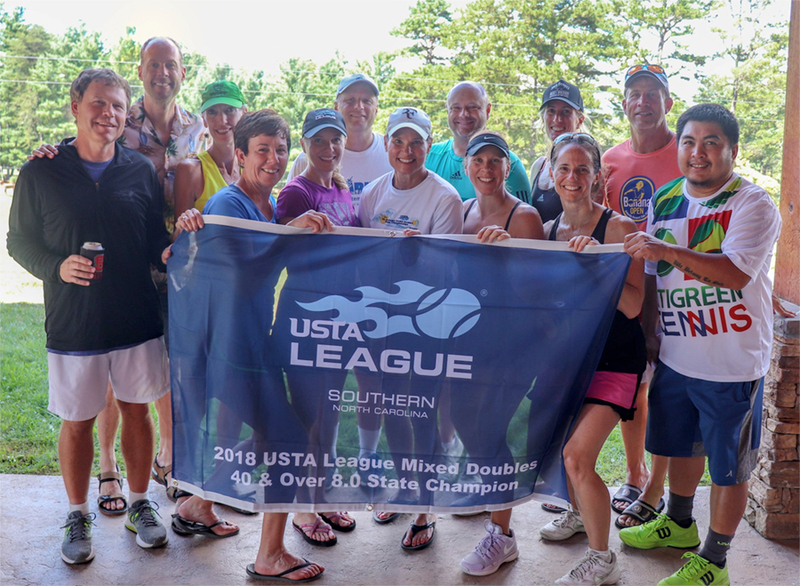 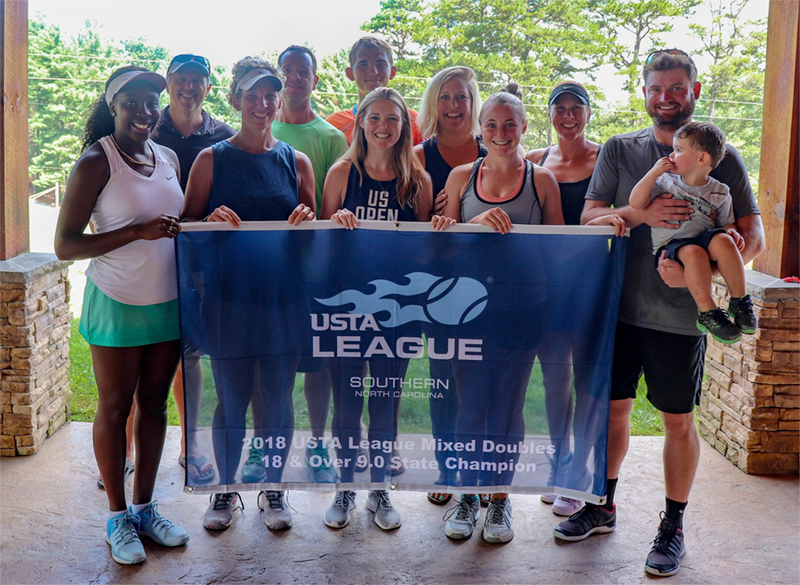 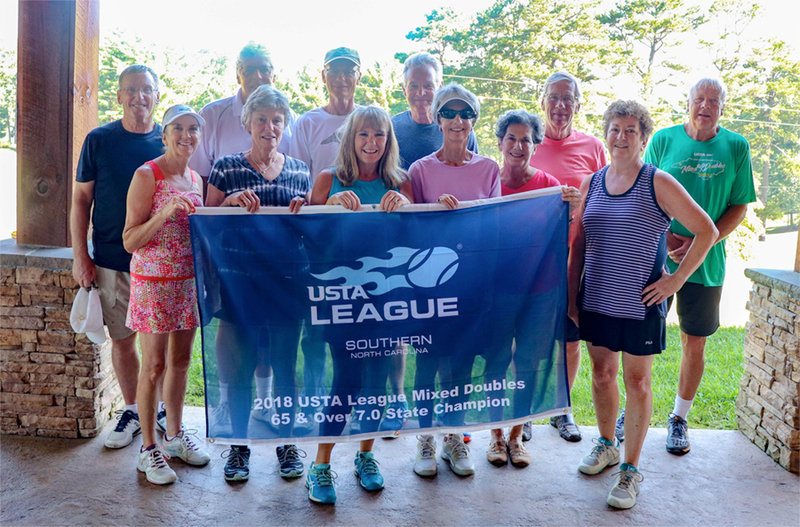 Congratulations to the Aston Park – Cynthia Beane 8.0 Mixed Doubles team on your North Carolina State Mixed Doubles Championship!